Education is one of the industries that is very actively being disrupted by technology and digitalization. Today, school and university students no longer want to learn only by reading books and copying texts. No, they want the power of technology in their classrooms. On the other hand, bringing technology to schools and universities raises the quality of education too much higher levels. New learning formats lead to greater student engagement, which, in turn, makes the knowledge, and skills stay longer. Thus, adapting technological solutions to education is becoming increasingly popular. Education can be rather flexible when it concerns the methods of increasing student engagement and interest in learning. Online courses, chatbots, gamification, and, of course, virtual and augmented reality – today you can find all of them in the curricula of both primary schools and universities. No matter how old we are, we always love to be amazed. We have already written about the opportunities that virtual reality brings to education. Today, we will see how augmented reality can help teachers make their students look forward to the upcoming lessons. Before we dive deep into the specifics use of augmented reality in education, let’s recall briefly what augmented reality (AR) is about. From its name, we can conclude that the technology “augments” the real world around us. It does it by overlaying virtual objects over the real image, most often on the smartphone screen. 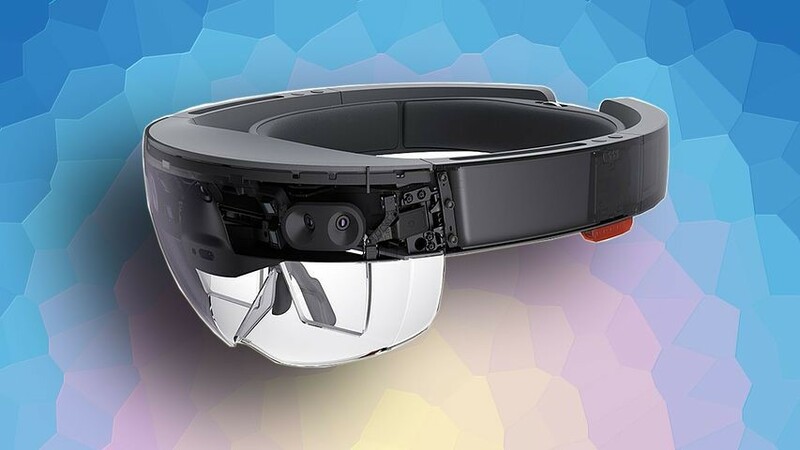 Some advanced augmented reality applications require special AR glasses, such as Microsoft Hololens. Usually, AR objects are created either by processing multiple photos of a real object or by 3D-modeling. To place virtual objects on the screen, augmented reality apps use either special markers, such as QR codes, geolocation data or the object recognition feature. 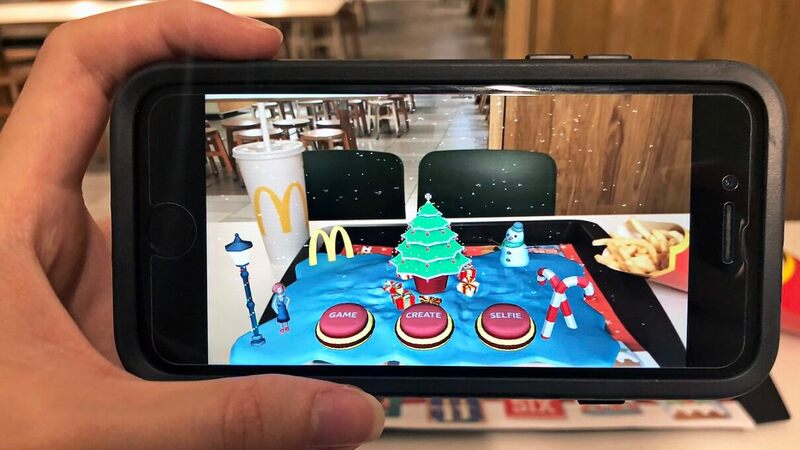 In augmented reality apps, users can either watch the virtual objects or interact with them – zoom, rotate, move – if the nature of the app requires it. As compared to virtual reality, most AR applications run on smartphones or tablets needing no special equipment. This makes augmented reality technology especially adaptable for use in the education industry. Many education apps include printable markers that teachers can use in the classroom. When the kids point their smartphone cameras at the markers, something interesting pops out! See also: What Is the Difference between Augmented and Virtual Reality? Today, you can hardly ever see a schoolkid with no smartphone. With university students, the numbers of mobile gadget users are even higher, as young people use smartphones for almost anything. Many schools are trying to ban smartphones for the distraction they create. Such bans are mostly futile, as too much of a modern child’s life is connected to a smartphone. As it often happens, the “if you can’t win it – join it” strategy works in this case, too. Instead of trying to part students from their phones, teachers can use the devices in their lessons. By asking the students to download an augmented reality app that can enhance the learning process, the teacher gets an additional tool for boosting the students’ interest in the lesson. The same approach works well in universities, and, maybe, even more, as university students are generally higher motivated to learn than schoolchildren. 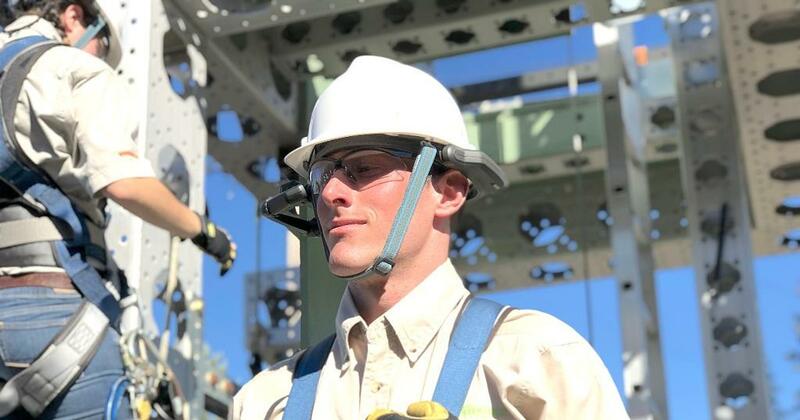 Making the educational content richer and more engaging by introducing hi-end technology as AR can ultimately help to train better professionals. Many of us probably remember sad plastic skeletons standing in the corner of a biology classroom. Of course, schools and universities still use physical models during lessons; however, augmented reality raises this learning method to a new level. With augmented reality, teachers can recreate three-dimensional models of almost any object, even that which is impossible to bring to a class. Moreover, in augmented reality, the models can be dynamic and interactive. An AR app can show a beating heart or the planets rotating around the Sun or a hatching hurricane. In an augmented reality app, nothing is impossible. Dinosaurs, space bodies, chemical compounds, internal organs, natural phenomena – anything can be made into a 3D model to add visual support to the topic of study. For example, the Aug That! augmented reality application designed for elementary schools offers a couple of dozens of AR courses aimed at making young students love learning. Many apps do not use augmented reality but support interactive learning. You can manipulate objects on your device screen by hand gestures – move, rotate, zoom in or out. At the same time, AR adds a new aspect – the students can visually gauge the size, shape and the relative position of objects. For example, think of the opportunities that augmented reality can give to geometry. Seeing the shapes in 3D, making cross-sections, inscribing shapes within each other – all these activities can help to build much more solid knowledge than reading books. Augmented reality makes virtual objects “belong” to the real world. In AR, students can manipulate the 3D models as if they were real. This helps the learning process tremendously, as it creates a more complete picture of the subject. Interactivity also gives a higher degree of autonomy to students. They can study the subject choosing their own scenarios instead of following the prescribed ones. In addition to greater engagement, interactive AR apps give the students the feeling of freedom and control over the learning process. Cave Western Reserve University together with Cleveland Clinic launched a joint project with Microsoft using Microsoft Hololens mixed reality glasses in an innovational medical education training. This AR application gives amazing opportunities for studying the human body and observing the functioning of the internal organs. According to the students’ feedback, it is a totally new way of learning that they find highly effective. 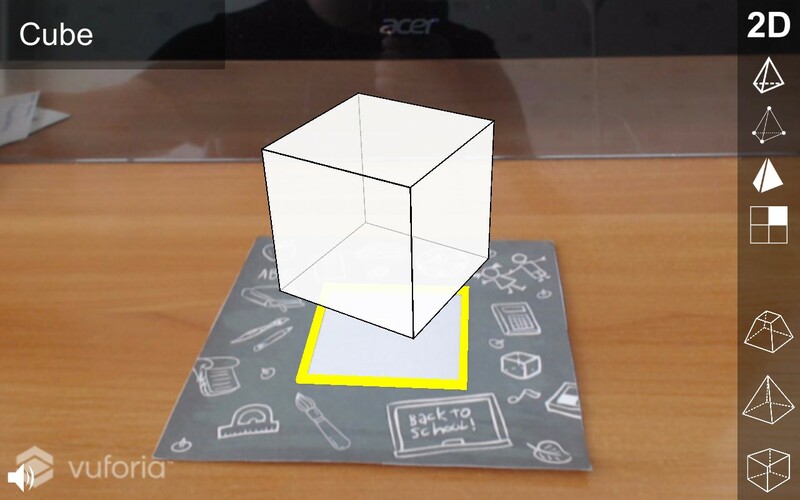 Augmented reality allows adding various information to objects on the screen. This feature is widely used in tourist applications where the information appears when the camera points to a historical building or an entertainment place. However, education can use this feature, too. With the help of object recognition or text recognition, the application can display the supplementary information on the screen next to the object. For example, if you point the camera at an apple, you can see the nutritional information. By placing the additional information immediately next to the corresponding object, the app, on the one hand, reduces the time to find the object description and other information, and, on the other hand, creates a stronger link between the object image and its data. Therefore, the knowledge is created faster and retained longer. 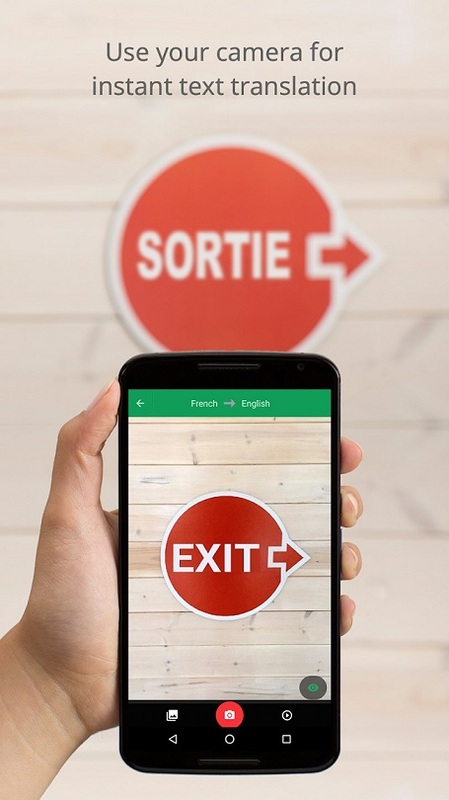 Google Translate already uses augmented reality to provide instant translations to any text to which the smartphone camera is pointing. It is a known fact that our memory works best when multiple senses are involved. When we see the object, simultaneously hearing the sound that it makes and, maybe, feeling its aroma or taste, the recognition is much stronger than when only one sense is working. In this context, artificial intelligence beats books and even videos, as it can combine the visual image with spatial orientation and sound. The student gets a more complete picture of what they are studying. In the Cave Western Reserve University medical AR app that we mentioned above, you can see and hear, for example, how the human heart beats. The app shows the process from inside demonstrating how different parts of the heart function. The sound of the heartbeat completes the picture. For schoolchildren, there are also apps involving multiple senses. 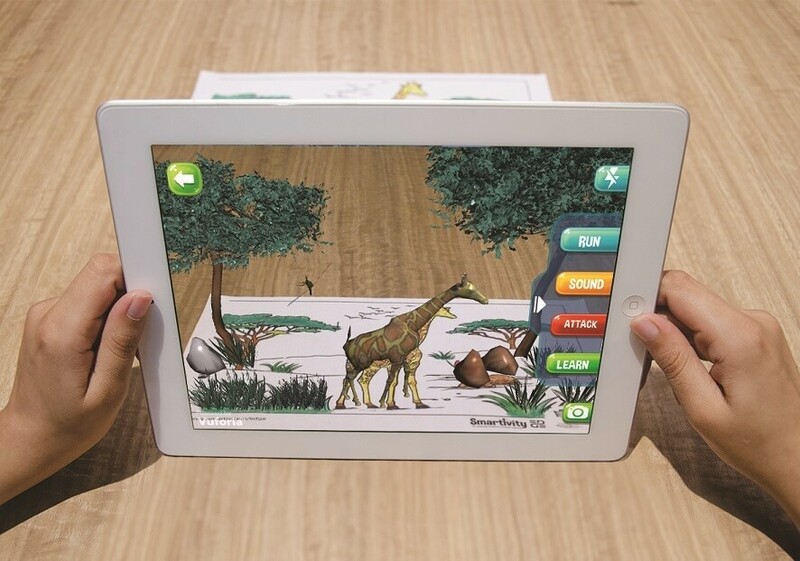 ZooKazam, a zoology augmented reality application featuring dozens of animals, adds a realistic sound to each animal, as well as the supplementary information. Needless to say, the young students are amazed and want more! Augmented reality is an emerging trend. At the same time, the market for educational tools is ripe for innovations, and it eagerly adopts the new technologies. Learning apps based on virtual reality and augmented reality are finding ways into the programs of various subjects in schools and universities. 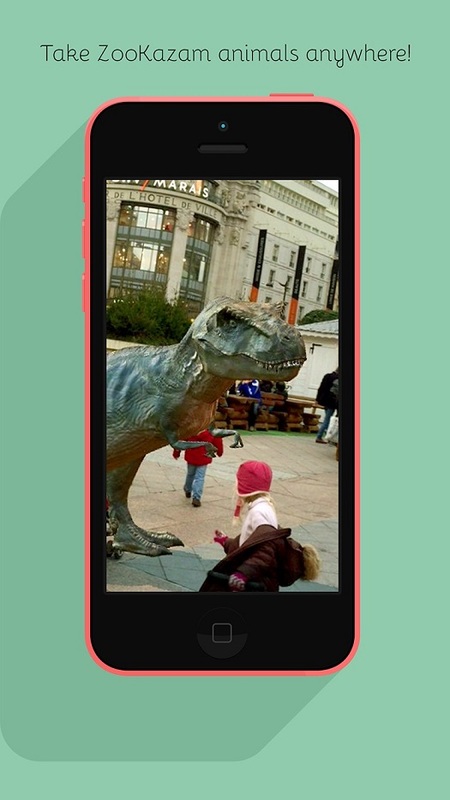 Augmented reality app development for education is a challenging task. If your target audience is children, your challenge is double, as children see any errors or bugs immediately and are not as forgiving as older students. Besides, the information presented in the AR app must always be verified. Augmented reality apps should be interactive, intuitive, and user-friendly. 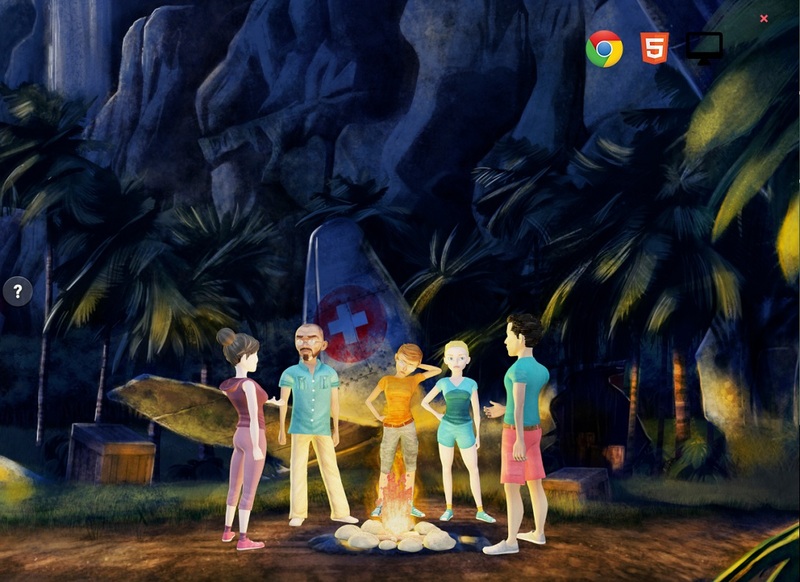 The quality of the visual components must be excellent, and if the animation is used, it should be smooth and natural. Thus, if you decide to build an augmented reality app to be used in a classroom, you need a reliable development partner. A professional augmented reality development company can consult you on how to create an AR app that will have the educational value and attract the students at the same time. The development experts will advise on the components and features that should be included. By partnering up with experienced augmented reality developers, you are ensuring the high quality of your educational AR app. If you have an augmented reality project in mind, you are welcome to browse our website to see the projects that we have completed. We will be happy to help you build a great technology-loaded application for schools or universities. Contact us, and we will develop an AR product that will make school children feel as if they are at Hogwarts.